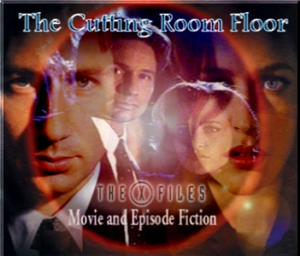 Anne Haynes was a popular author of X-Files fan fiction from the mid 1990s. After initially publishing stories under her real name, she realized that having her name on fanfic may not help her credibility as she moved towards writing screenplays and novels. 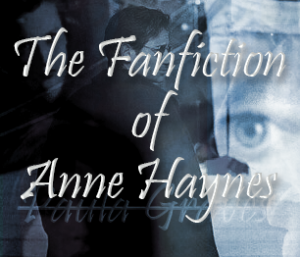 At this time she chose to remove much of her existing work from external archives and keep better control of distribution by publishing them exclusively on her own site under the pseudonym Anne Haynes. Paula Graves went on to publish over 40 romantic suspense novels before her sudden passing in January 2017. Only a small number of her stories are available on Gossamer, so it gives us great pleasure to bring you this site. Click on the image to reach the site.